The gelada monkey, also known as the bleeding heart baboon, makes a gurgling noise or wobble sound that scientists say is close to human speech — at least in how much facial coordination it requires. 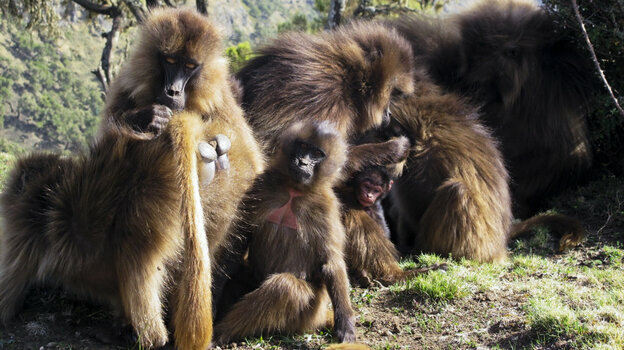 "They're smacking their lips together, they're changing their face — their facial structure — and they're vocalizing at the same time," says Morgan Gustison, a doctoral candidate and researcher with the University of Michigan Gelada Project. 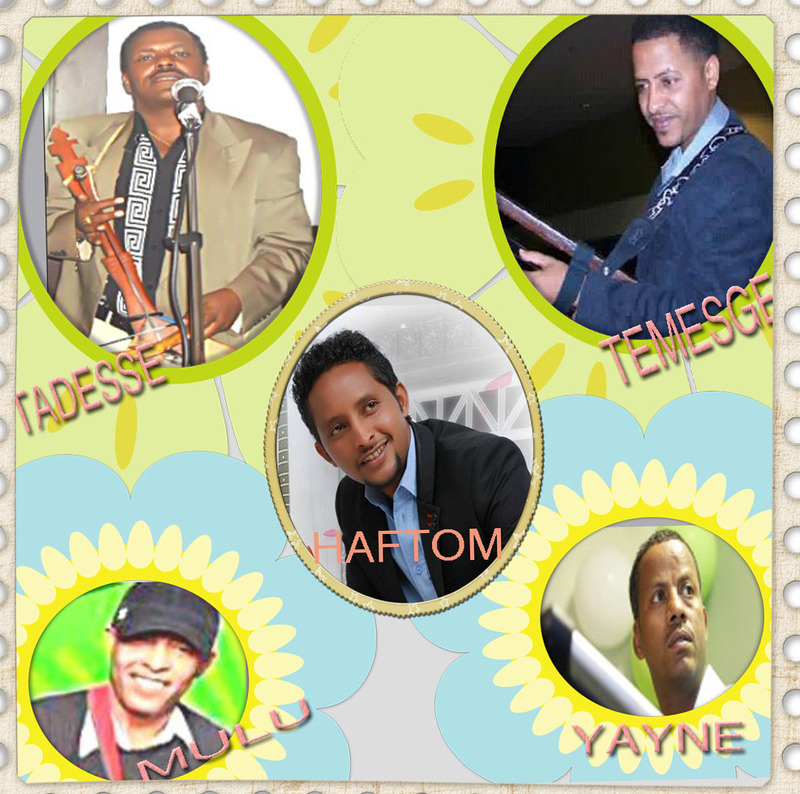 We were great and we will be great! 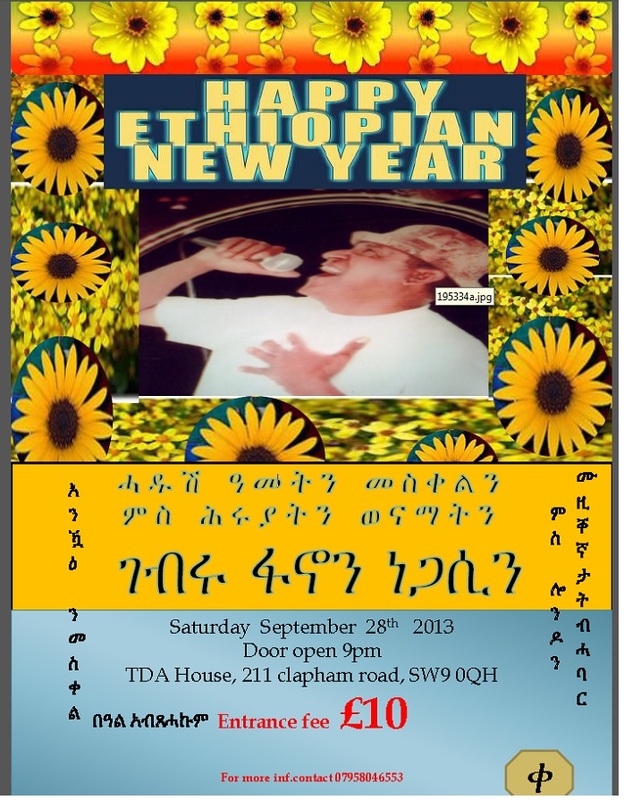 Poem: reflection a year after Meles! 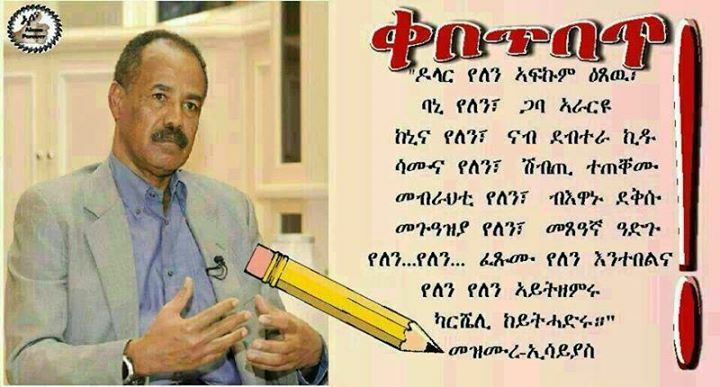 We asked a friend of us to summarize what Isaias Afeworki of Eritrea said in his latest interview since we lost interest to listen to him long time ago. Our resourceful friend suggested to us to see the following cartoon to get the gist of the interview. We are sharing it with you. Enjoy! Ethiopia, a low-income country in the drought prone Horn of Africa, has achieved the millennium development goal to cut the mortality rate for children under the age of five ahead of the 2015 deadline, according to figures published on Friday. 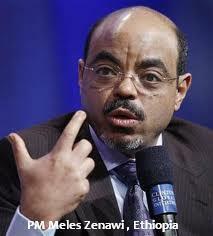 BBC bias against Ethiopia cannot be anymore clearer. Revisiting Wikileaks: Ethiopia’s intervention in Somalia - an American or Ethiopian agenda?